It's really easy to fall into the blogger trap of posting exactly what everyone else is posting. Reviews of the same new products, outfits from the same hot retailer, tips on things we've been told how to do a million times; I don't know how many times I've read a review of the new roller lash mascara and, even though I posted about it myself, I'm sick of them because they all say the same thing, so if you want to review something everyone else is talking about, why not take a new angle? Try thinking outside of the box. Look at your most popular posts and try to see why they are popular. Equally, take a look at your least popular posts and think about why they weren't as successful. Take inspiration from blogs outside of your remit and try to translate concepts into something new for your readers. The results of this will be different for each person's individual blog and content style, so take the time to really think about what will work for you and your readers. Beauty blog? 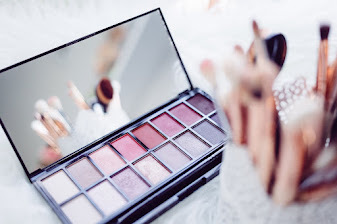 Keep up with what's hot in the beauty industry? Fashion blog? 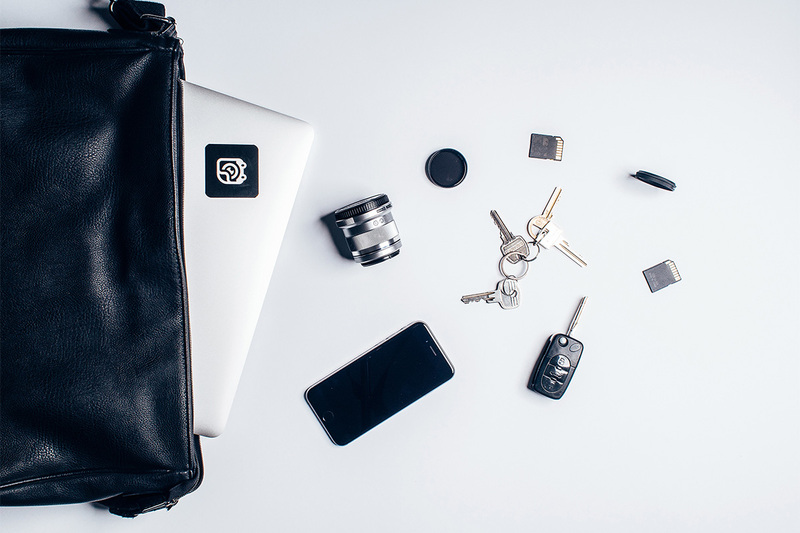 Are you up to date with all the latest trends? What about industry events? If something is in the news or trending on twitter that is relevant to the things you blog about, then you should blog about it, whether you decide to do a round up post, and opinion article or a live blogging feed; show your readers that you are the source of all their industry and pop culture news, not just filled with static content. 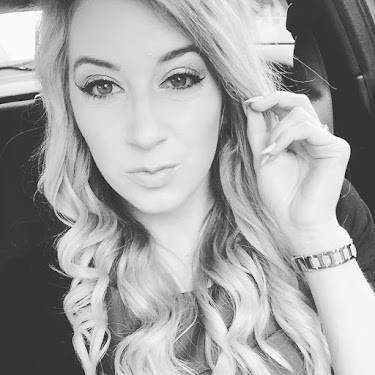 Recently, there was a controversial article posted by journalist Chloe Hamilton about volgging sensation Zoella. I wrote a response opinion piece at the time it was all kicking off on twitter, and it received more hits in 20 minutes than I'd received the previous week, proving that people want to read about relevant stories as well as traditional blog posts. Blogging is about a community, so interact with other bloggers instead of seeing them as pure competition. There's room for everyone in the blogosphere. When I say comment on other blogs, I don't mean click on every blog you find and comment on their first post with 'Great post! Here's my link!". Offer something constructive. Find a post that you have some experience or knowledge about and offer something of value in your comment alongside your link, being mindful not to discredit anything the blogger has written, but on top of everything, make sure it's honest and real. Remember, Google usually sees comments with less than 8 words as spam and writing the same thing in every comments won't get you anywhere! This might be an obvious one, and is a tricky one to gain the right balance, but just make sure you are consistent in posting across your channels; keeping them all as active as you can. It's also important to keep a balance between link posts and natural posts. If you are constantly posting link posts, people will get bored, but people will rarely scroll through timelines to find one post with a blog link. Make your content available and natural and your followers will eventually engage. Your readers want to come back to your blog and find new content. If you aren't giving them anything new, they are likely to drop off. I find my highest traffic comes close to a period when I have posted daily or in very close succession for a while. It's important to not take this traffic for granted, because after a while, if people see your latest post was a month ago, they are less likely to stop and read. Keep it up to date and relevant. Guest posting is a simple way to gain yourself exposure to people similar to your audience who may not have come across you before. Submit unique, exciting content to different blogs which will give their readers an opportunity to discover you and what your content is like. If they like it, they will venture to your site to read more; thus increasing your blog traffic and readership. This is all the more reason to make your guest post content as high quality as the posts you publish on your own blog. And there you have it! 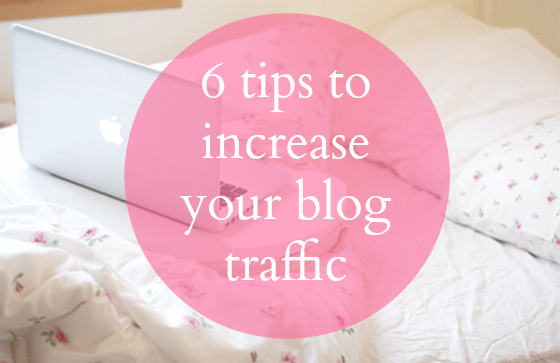 These are my top 6 tips to increase your blog traffic! What do you think? Are you going to try any out? Or perhaps you have some more tips you can share with everyone in the comments section! This is a great post! I can really relate to tip 5 regarding posting more frequently, as I have seen similar results on my own site. But what really hit home was when you mentioned blogging is about a community! I hope other bloggers see this and decide to work more with each other rather than compete. Thanks for your comment Dom! I think it's easy to forget that blogging is a community and if you forget that and start to view every other blogger as a competitor, then you are setting yourself up for a fall. While it's nice to have a bit of competition to some extent, the value of integrating into a community is much higher! Definitely agree that promoting on social media is a key way to drive traffic and I think everyone's combination of social channels will be different and it takes some time to build that presence, but once you've sussed it for yourself, you're on to a winner! Thank you for your comment hun. I think that's why I'm writing these posts, because if I had known all these things to begin with, I would have found things much easier! 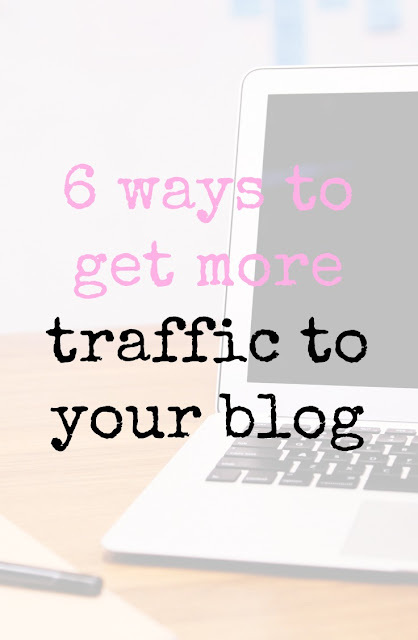 I am always in search of tips to increase traffic to my blog. I found commenting on other blogs and bloglovin' really helpful. Bloglovin is also very useful as part of the social promotion but also with being part of a community. It's such as easy way to group blogs you like together so you can find them easily and also to find new blogs! I still haven't find a path of what works for me and what doesn't, it's different every time. I guess it is because I have been only three months blogging or my readers are a little bit crazy. But i totally agree with you other bloggers are not competition you can learn a lot from more experimented bloggers or you can buils a community with other bloggers of your niche . Thank you for sharing your tips. I think three months in is very early to have completely sussed the best way to interact with your readers, mainly because your initial audience is still growing. But keep an eye on your most popular posts, most favourited tweets and the types of comments your readers leave you and you'll soon start to notice a pattern! 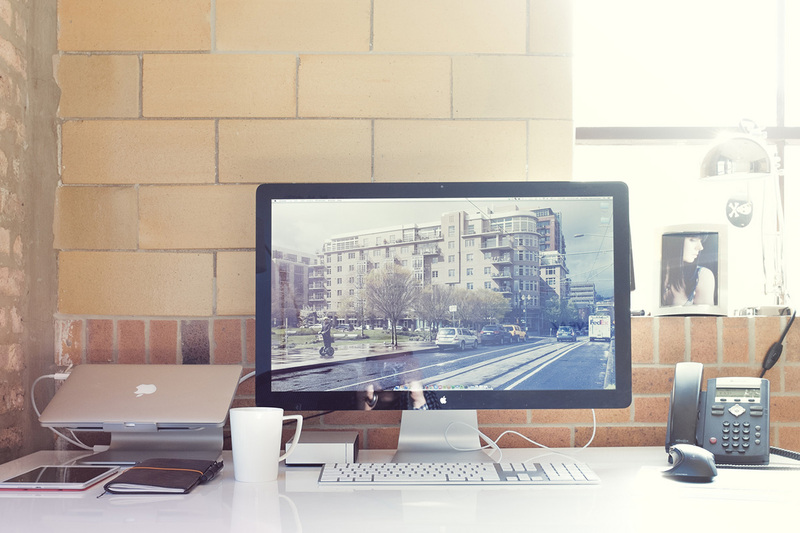 Such a great post with good advice:) I just love your blog, it is absolutely gorgeous!